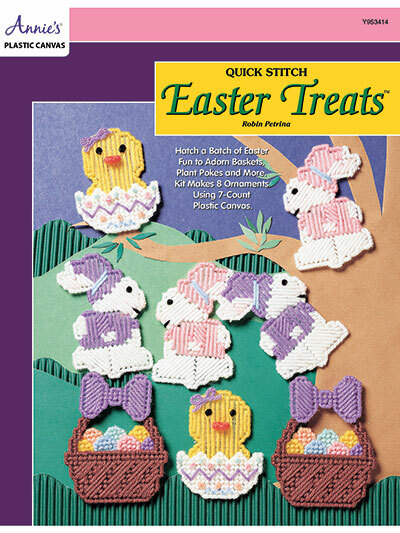 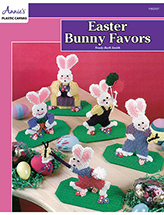 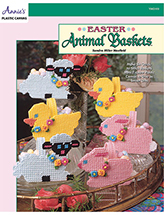 Hatch a batch of Easter fun to adorn baskets, plant pokes and more! 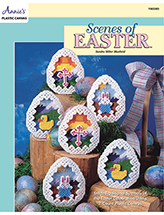 8 adorable ornaments are included in this pattern. 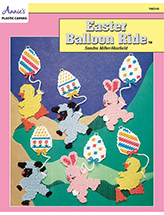 All are stitched on 7-count plastic canvas.